The target language featured in these plans is aimed at Lower Intermediate students; however this pack of lesson plans can be adapted by using more advanced language. The activities themselves can usually be combined with other target language and will be a valuable addition to any teacher's bag of tricks. 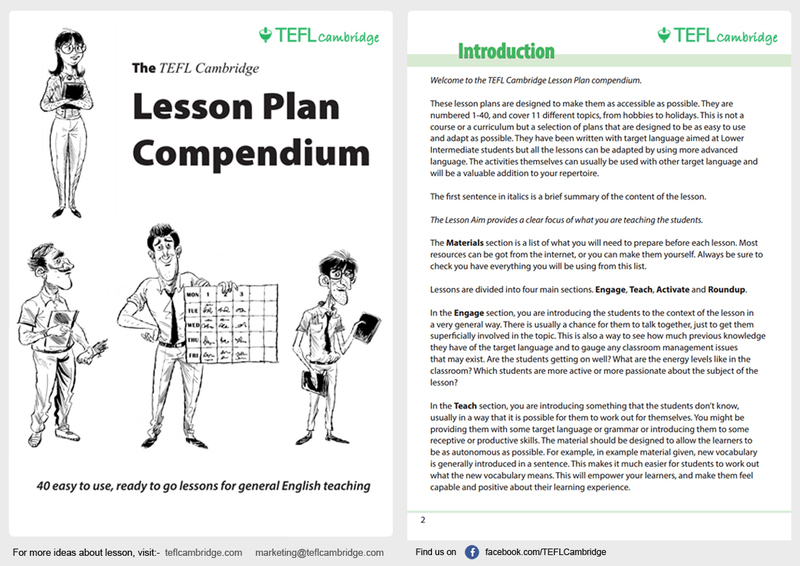 View sample of the Lesson Plan Pack.